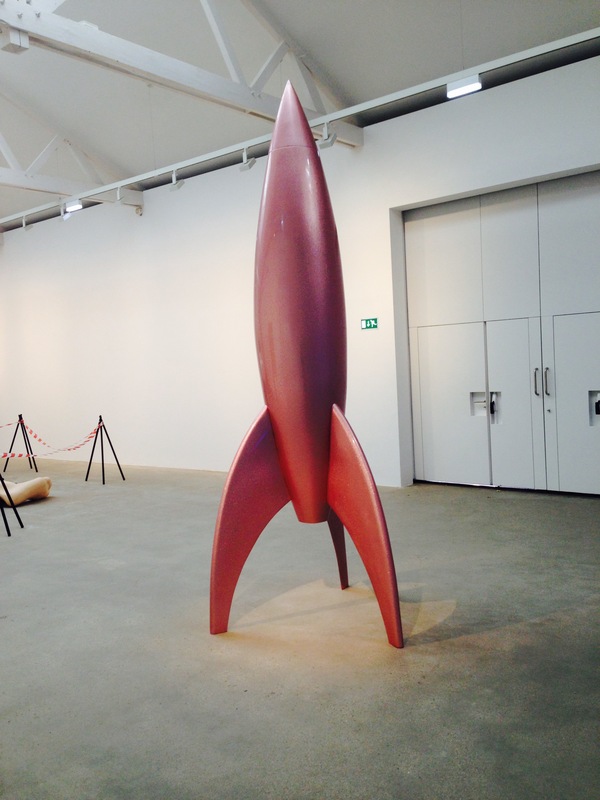 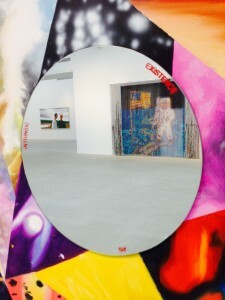 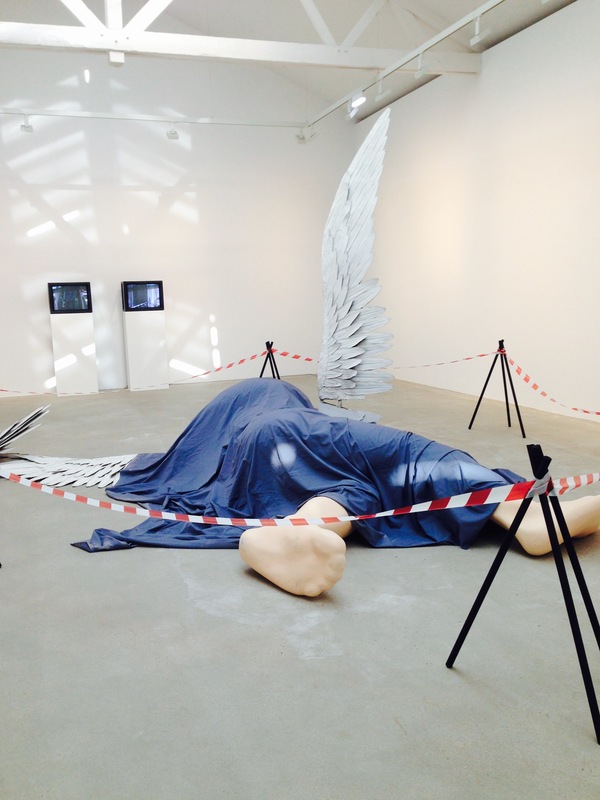 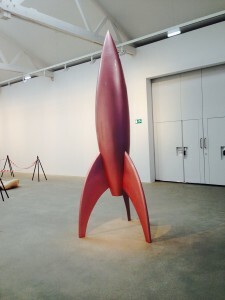 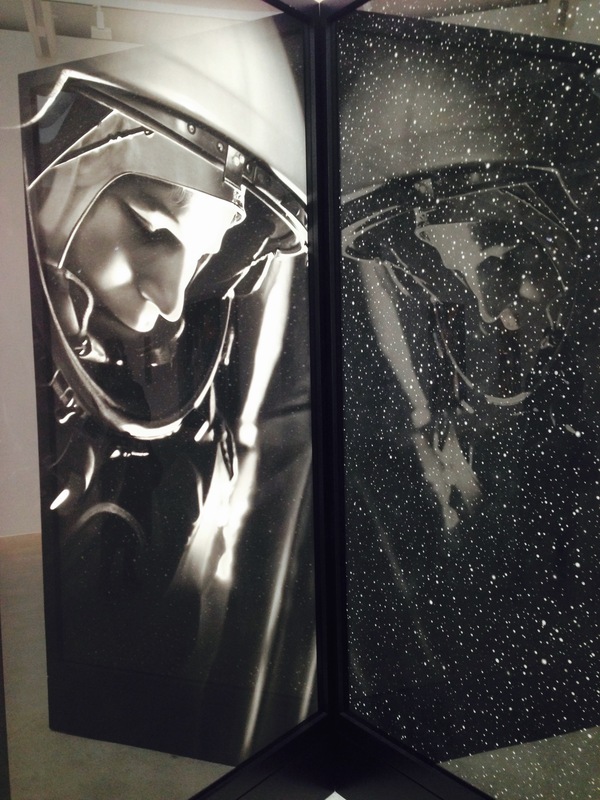 Thaddeus Ropac Gallery in Pantin, near Paris presents a perfect ode to the space by 20 artistes called Space Age. 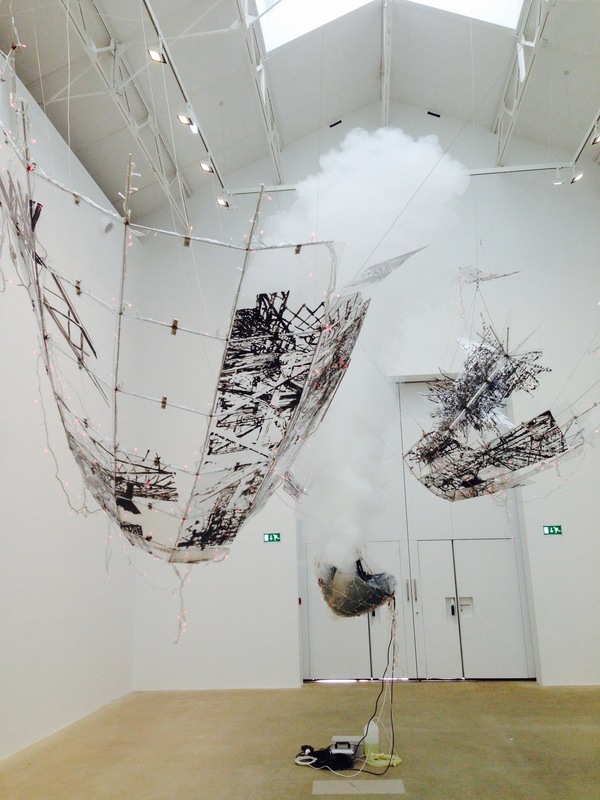 A fantastic scenography and stories which are all linked one with the other. Here are some of it and how I imagined the interpretation.